Please contact us to check our next live concert information. If anyone wish to join the band, also write here. Please make your comment or application to join the band here. 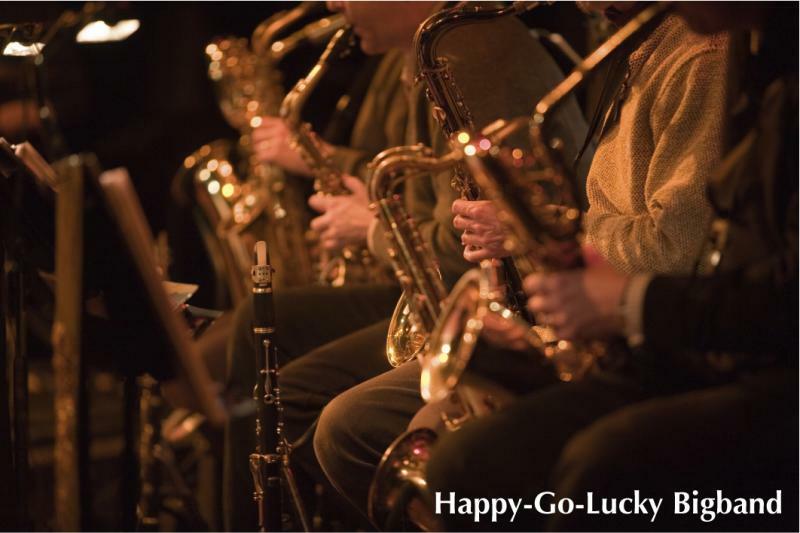 Copyright 2010 happy-Go-Lucky Big Band. All rights reserved.